Manual therapy is a range of manual techniques used to treat physical dysfunctions which cause pain and restrict movement. Research has shown that a combination of manual therapy with therapeutic exercise provides a lasting outcome for patients. Manual therapy involves passive movement of a joint within (mobilisation) or beyond (manipulation) its active range of movement. The physiological effects of manual therapy are to decrease pain via the pain gait theory and to reduce muscle spasm. The result is to alter tissue flexibility and increase blood flow, thus facilitating repair and remodelling. This form of manual therapy involves treatment for spinal and peripheral joints. 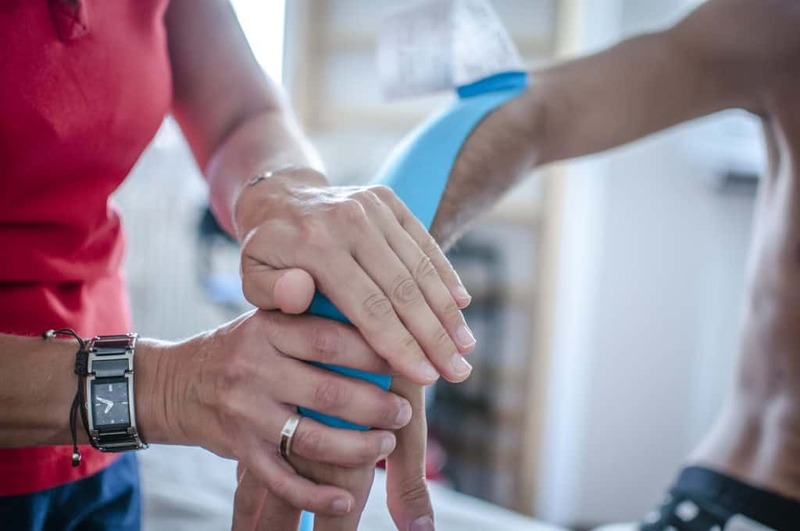 It primarily involves a thorough assessment of the patient symptoms and a programme to restore the small involuntary movements required for full joint function. Cyriax is the name given to a system of orthopaedic medicine, developed by a Dr James Cyriax. It involves assessment of the musculosketal system to identify cause, and involves varying degrees of movement and stretch to the tissues at fault. They are a combination of traction and mobilization to reduce pain and mobilise hypomobile joints. The technique involves sustained holds unlike Maitland which uses oscillatory techniques. Myotascial release involves massage techniques primarily to release the tight structures surrounding and connecting muscles and organs. Trigger points are areas in the musculoskeletal system which are hypersensitive, sometimes with palpable nodes (knots). Trigger point therapy involves easing these spots using pressure, massage, needles, laser and hot and cold therapy. These techniques can include: high velocity, low amplitude thrusting; sustained stretching including massage; oscillatory joint movements; and hold and relax muscle energy techniques. 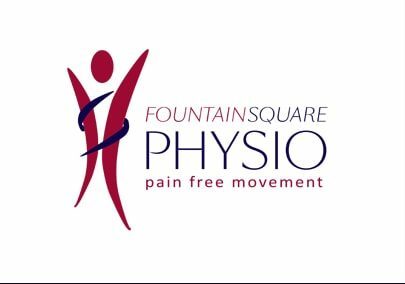 Therapists at Fountain Square Physio tailor a combination of techniques to match the need of the patient.